The CV Sports Center, the Sports Center of the Hotel Cruz de la Victoria, last details for its opening. This facility, located on the first floor of the hotel, will offer its services to both guests and the general public and will begin its activity with a few days of open doors that will start on August 16 and conclude on the 31st of this month. The CV Sports Center is a sports center with all the equipment: fitness room, multipurpose room, indoor cyclo room, nutritionist and chiromassage service. 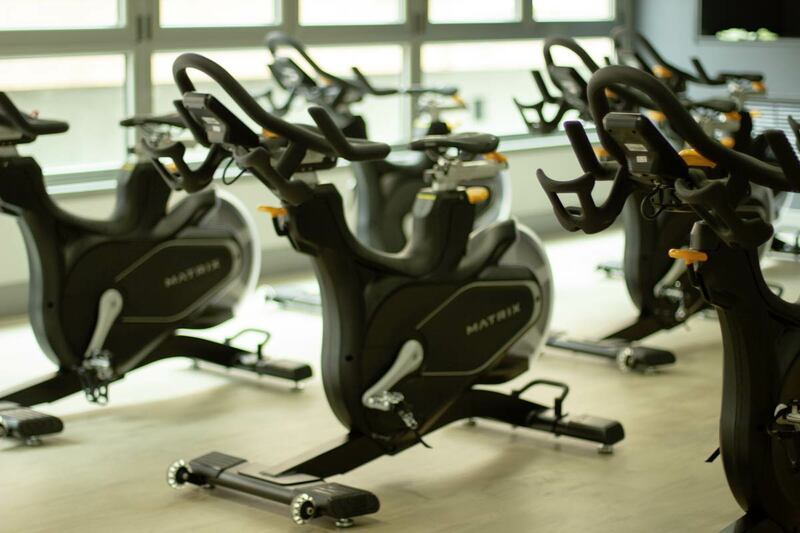 It will offer 40 classes of activities directed to the week (zumba, GAP, indoor cyclo, gerontogimnasia, cardiobox, core, pilates …) and will have monitors to advise you in your fitness room training. We wait for you in the CV Sports Center! Come and meet us!